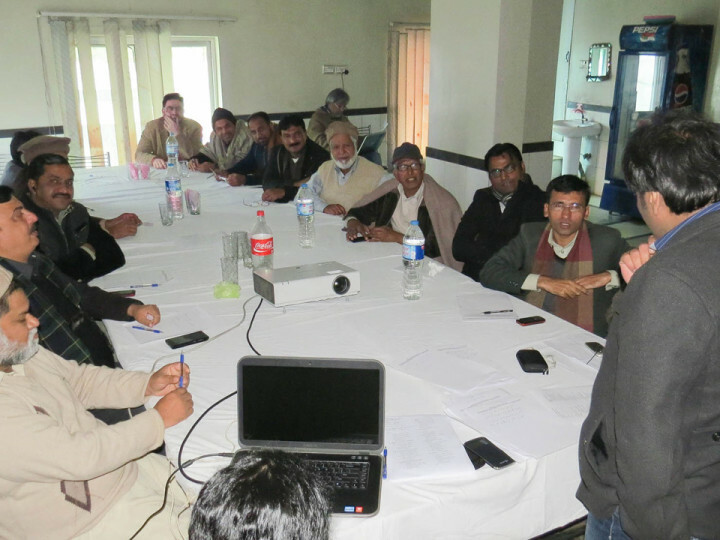 In a series of training sessions on “News Quality and News Value”, under the umbrella of News Lens, Media Foundation 360 organized another one-day training session, this time, in Nankana sahib on December 29th. The training session was held by Mubasher Bukhari, a senior journalist, writer and Media Foundation 360 President and Fatima Ali, another senior journalist and Humphrey fellow. 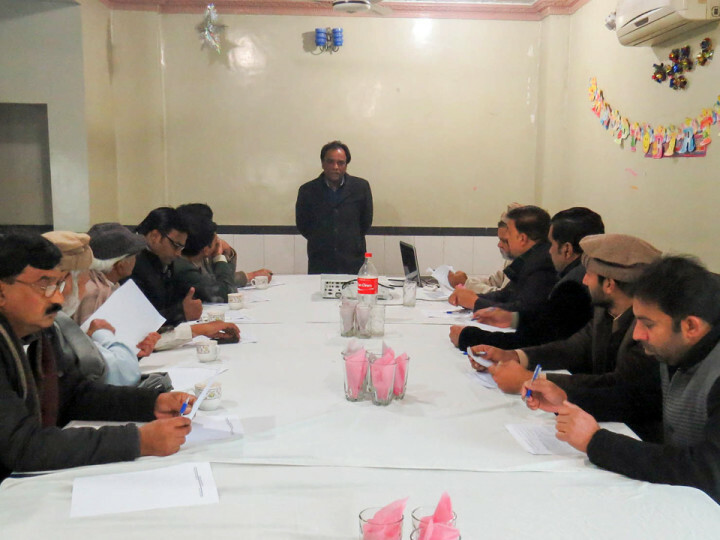 Local journalists from Nankana were trained on how to gauge the importance of a story and how to cover it in a way that makes its impact on a larger scale. 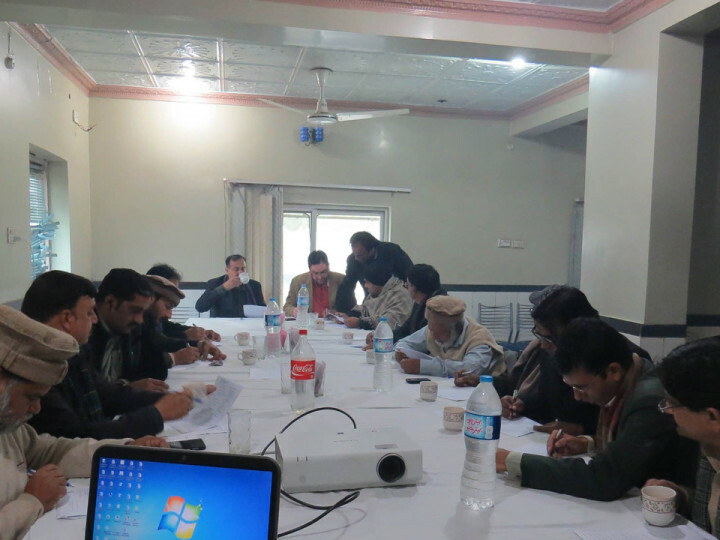 A pre and post self evaluating survey was also conducted to weigh the knowledge of the participants before and after the training. 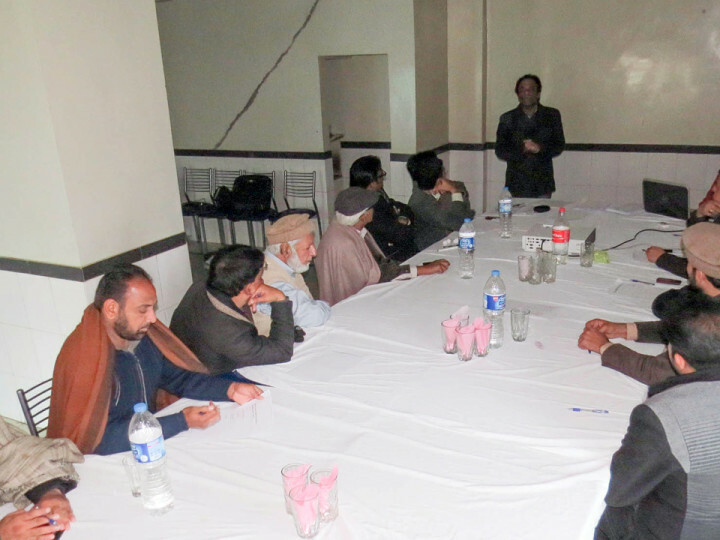 Nankana sahib Press Club President Choudhary Afzal Haq, who was also present during the session, appreciated the initiative taken by Media Foundation 360. 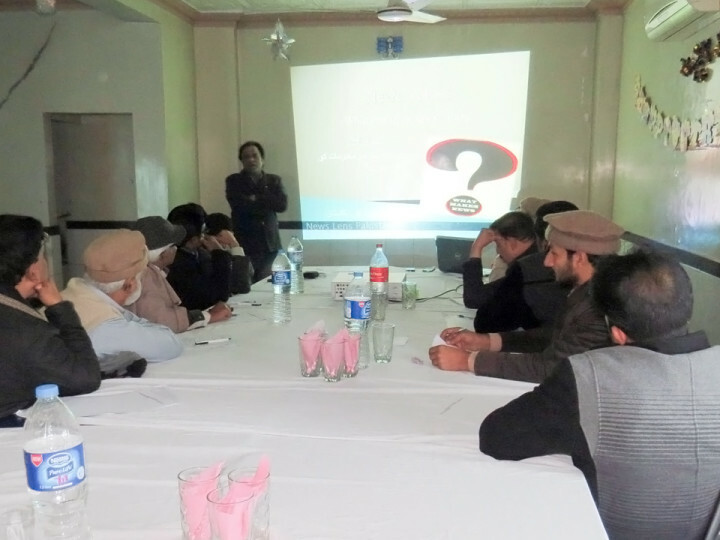 He said that this training session will be helpful for young journalists in understanding what actually reporting is and will help them improve their skills.